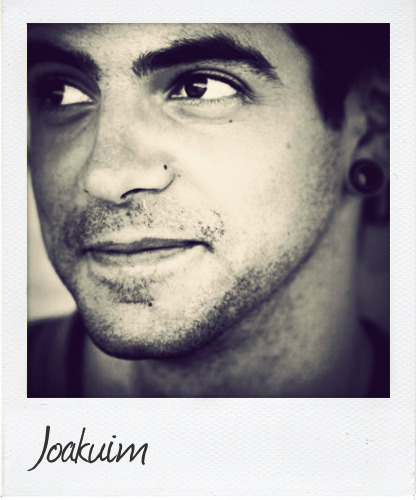 Joakuim is a talented artist hailing from Marseille in the south of France. He’s been making music for the past 13 years, and currently resides in Mexico. Jokauim’s Intrigue debut was a few years back on ‘Intrigue 11’ with a track called ‘Miles Away’. Following this he released the ‘Miles Away’ EP which featured Collette Warren on vocals. More recently, check out ‘Pale Ale Citizens’ on the lastest Intrigue album ‘Intrigue 14’. Look out for a new single coming soon to the label this summer. Releases also appear on his own label Sabre Noir as well as Fokus.